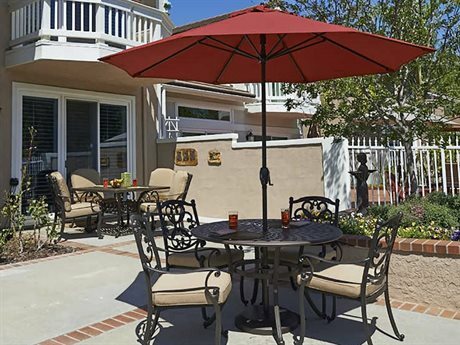 Weather is always a factor when planning your outdoor entertaining space and even more so when you live in a windy area or if you plan to use your outdoor furniture year round, regardless of weather conditions. 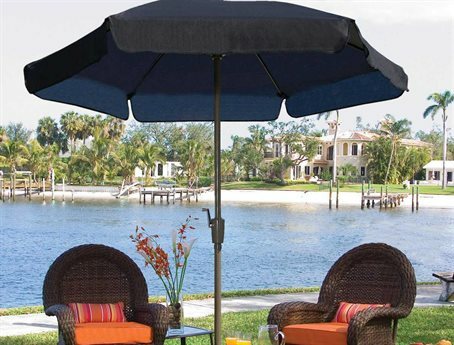 Wind-resistant umbrellas are a smart choice for anyone who does not want the weather to ruin their outdoor entertaining experience. 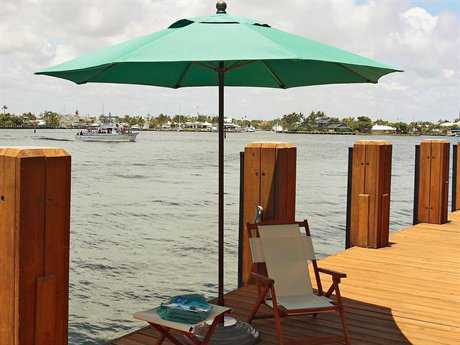 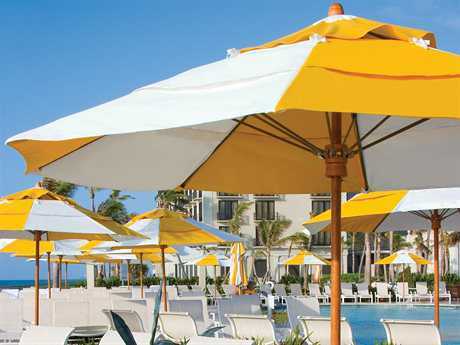 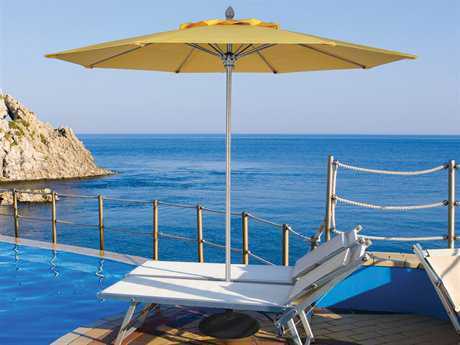 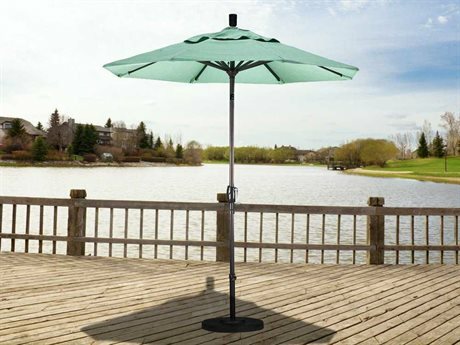 These umbrellas are made of fiberglass, which means stronger, more flexible poles and canopy ribs that help withstand windy conditions. 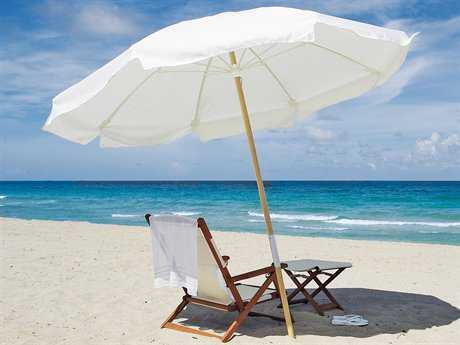 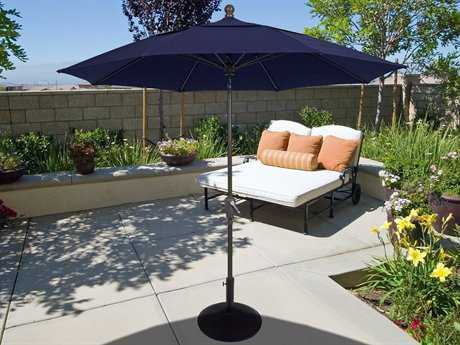 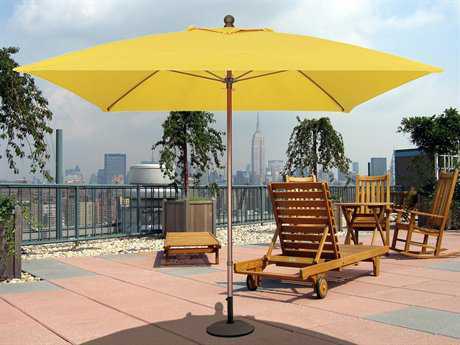 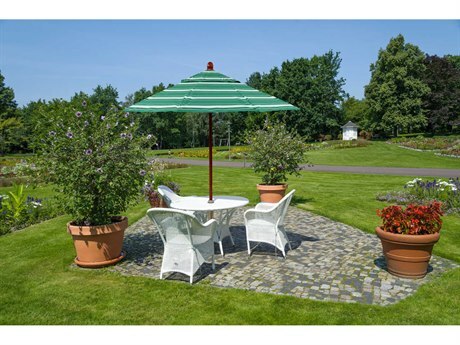 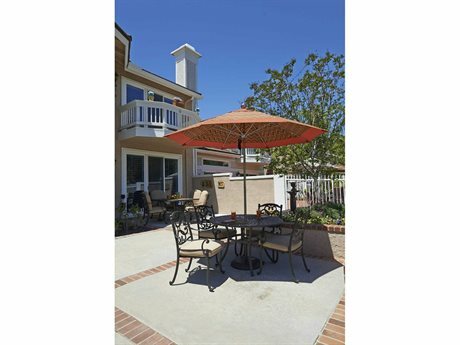 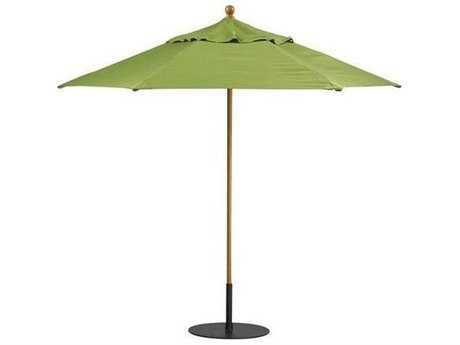 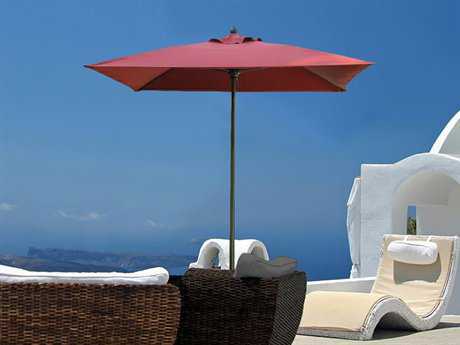 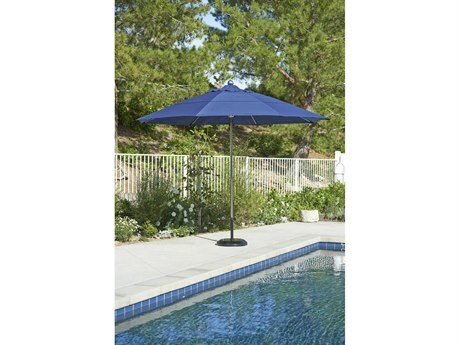 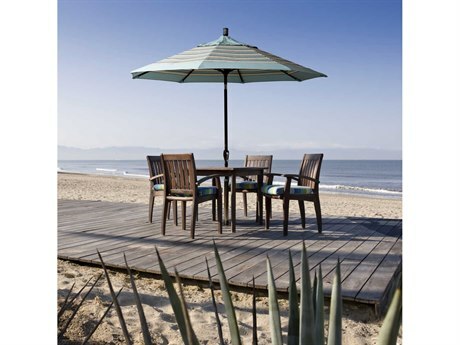 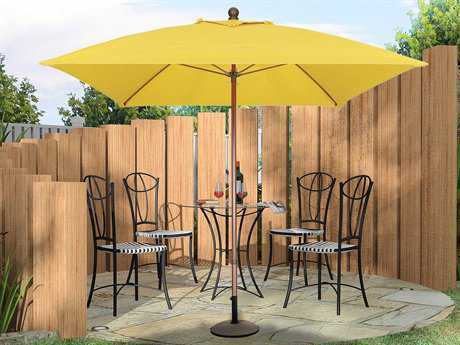 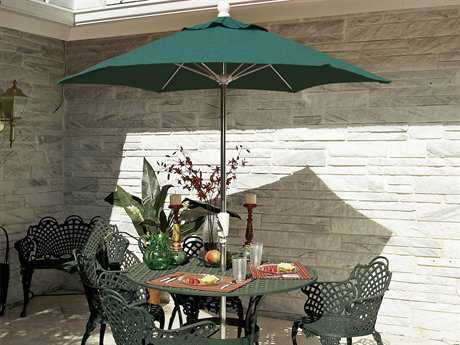 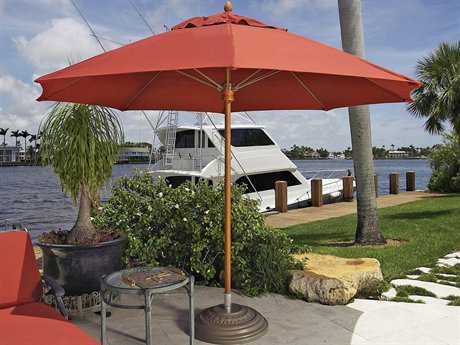 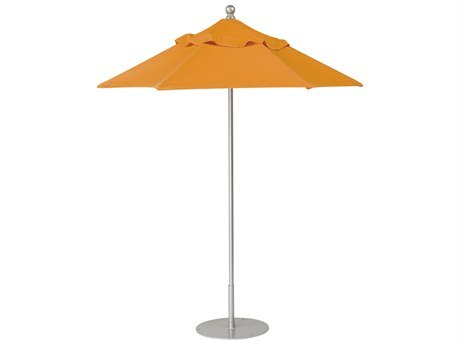 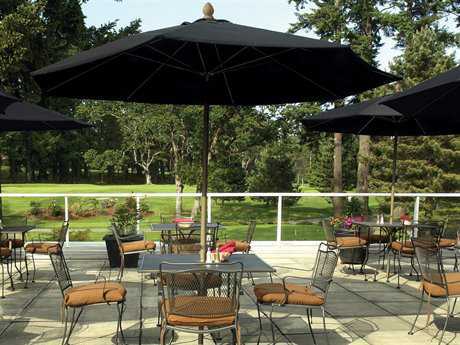 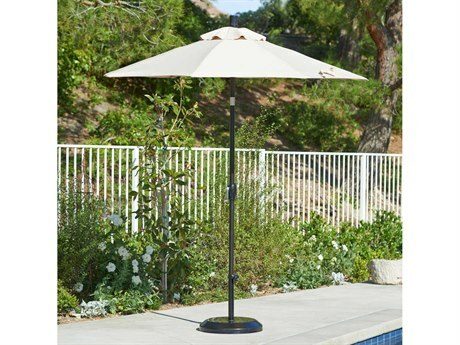 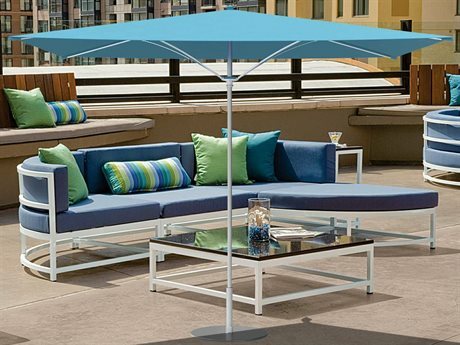 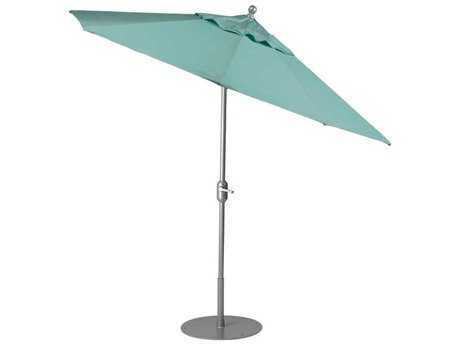 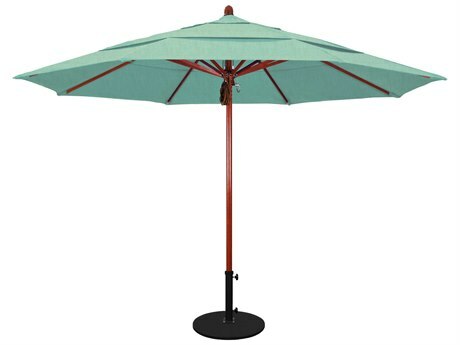 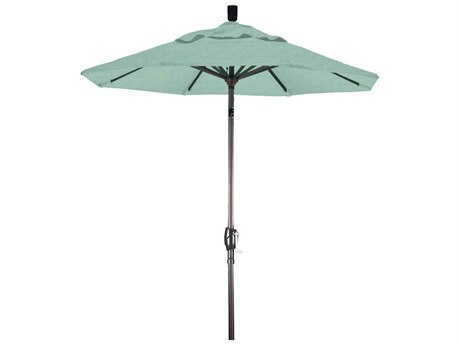 Patio umbrellas are a stylish and functional addition to any outdoor entertaining space. 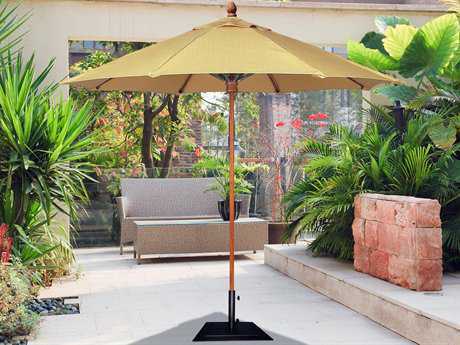 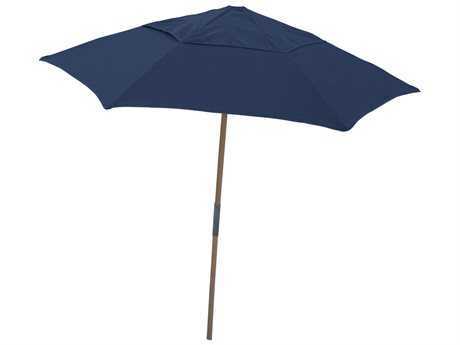 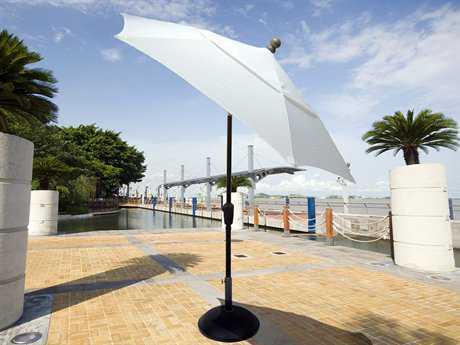 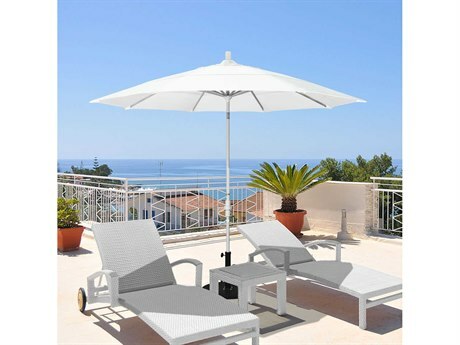 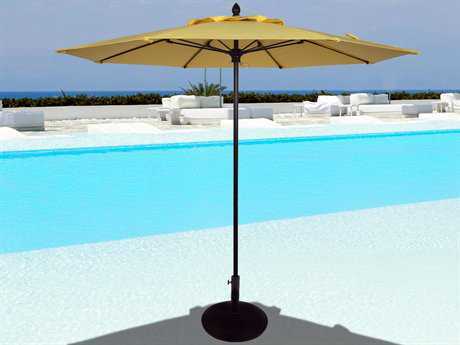 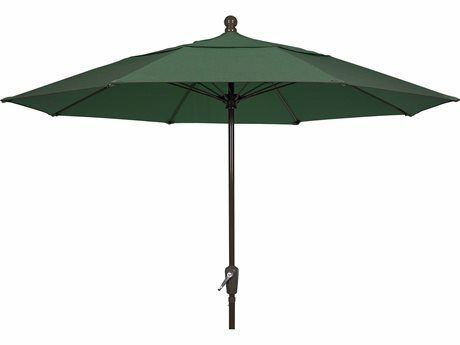 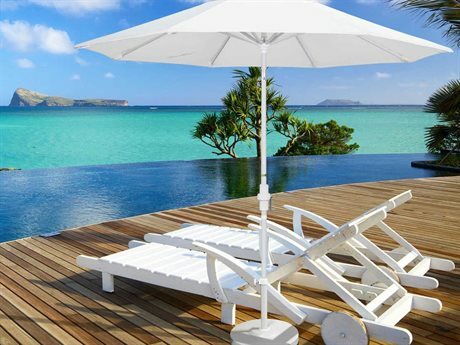 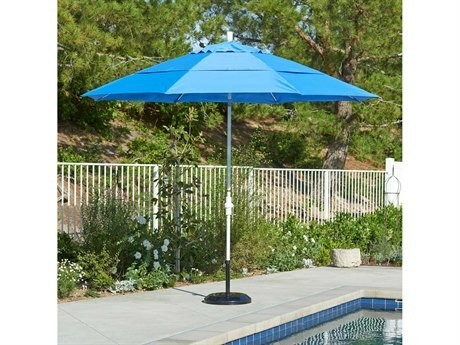 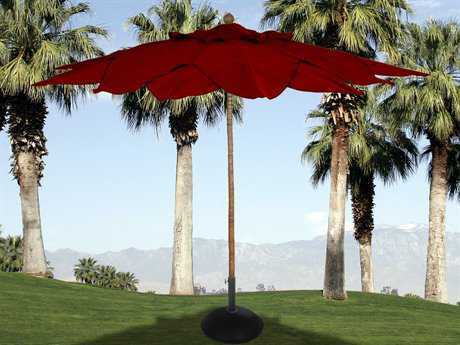 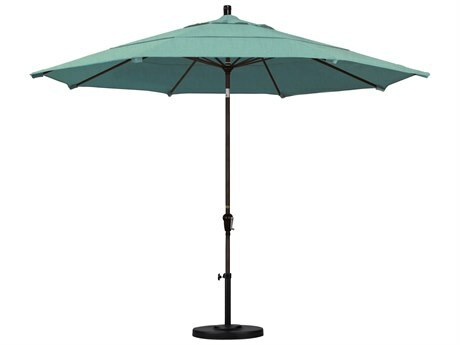 A wind-resistant umbrella goes one step further, providing shade for your guests while, at the same time, being the less likely to blow away, fall over, or break in high winds or other inclement weather. 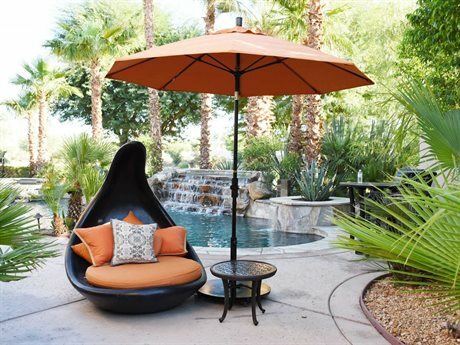 These versatile additions to your patio coordinate nicely with your outdoor patio furniture to achieve your desired look. 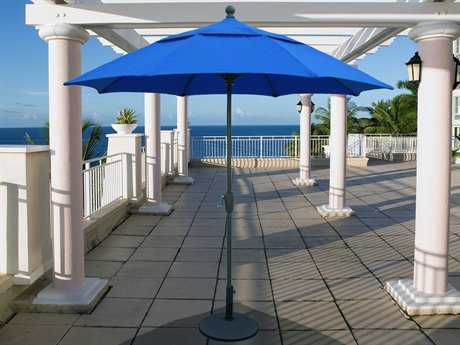 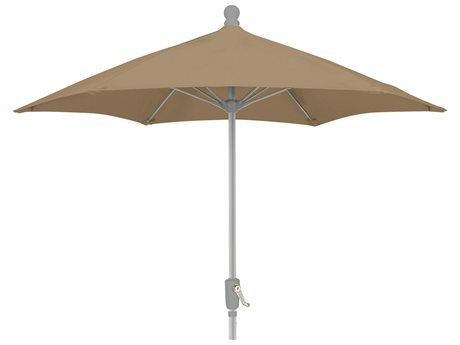 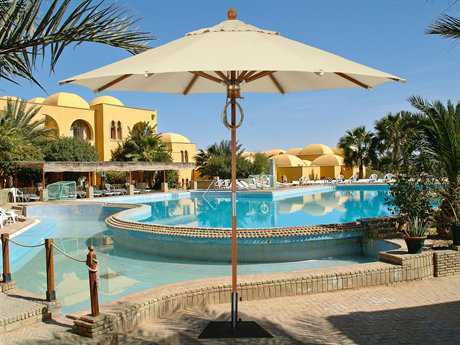 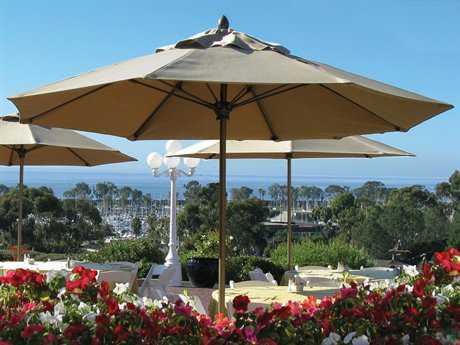 Like conventionally built umbrellas, wind-resistant umbrellas come in a variety of colors and styles suitable for any design aesthetic and look exactly like the traditional umbrella styles you see on most patios and outdoor spaces. 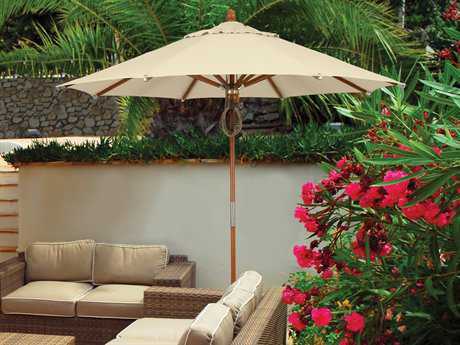 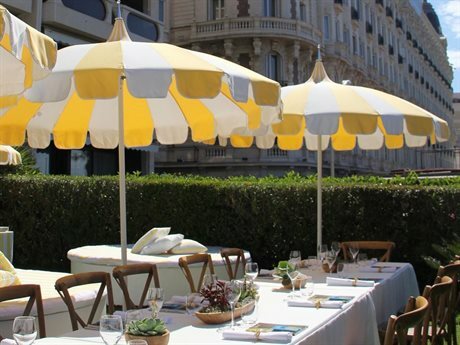 They can be used to shade a dining or seating area, and you don’t have to worry about them falling over or blowing away in adverse weather conditions. 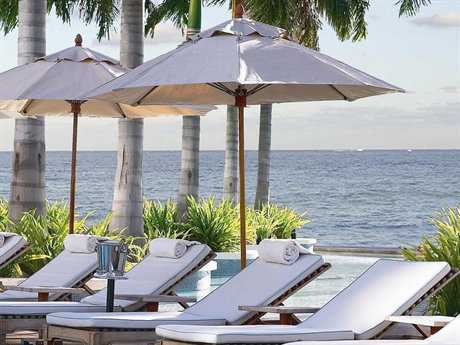 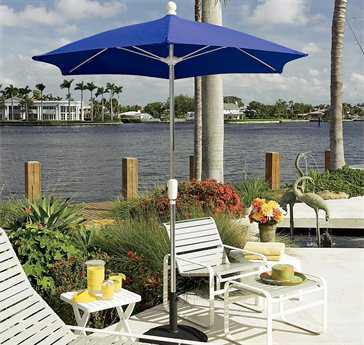 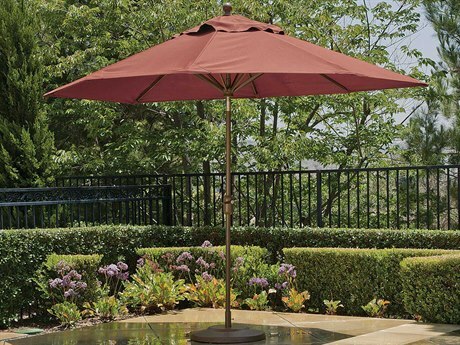 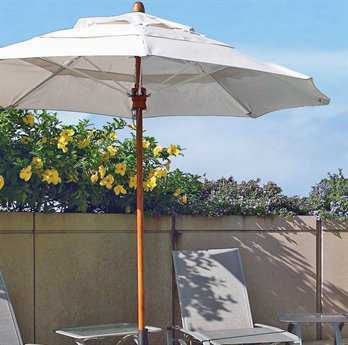 For more information about our patio umbrellas, read PatioLiving's Patio Umbrella Buying Guide to learn more about sizing, construction, materials, and features.